Stay in touch, subscribe to the Chicago Connectory newsletter! Welcome to the London Connectory! 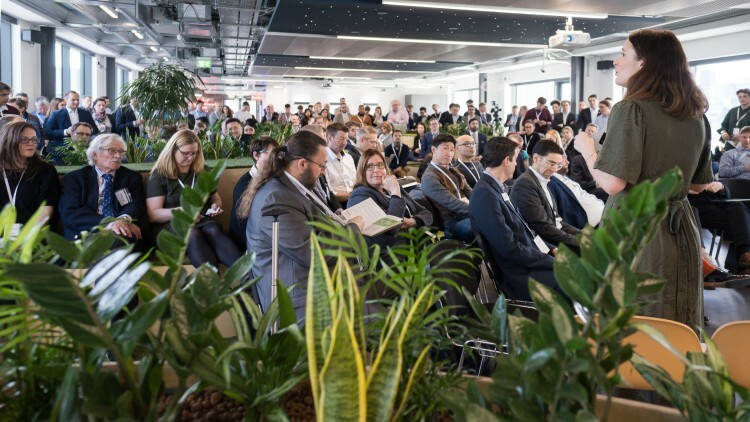 On Monday, March 11, Bosch, and partner Nitrous, opened its London Connectory, a co-innovation space open to the public, private and academic sectors, from start-ups to multinational organizations. 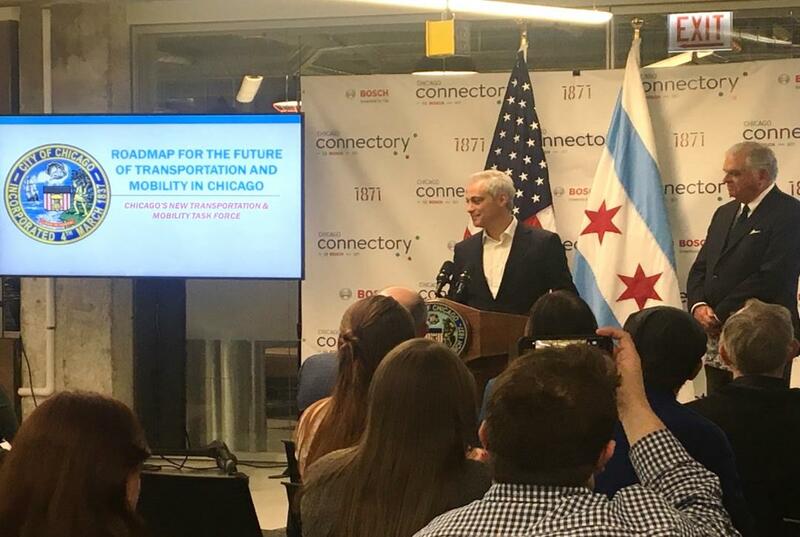 The Chicago Connectory welcomed back Mayor Rahm Emanuel for the second time this year, to present a progressive and innovative roadmap for the future of mobility and transportation in the city of Chicago. 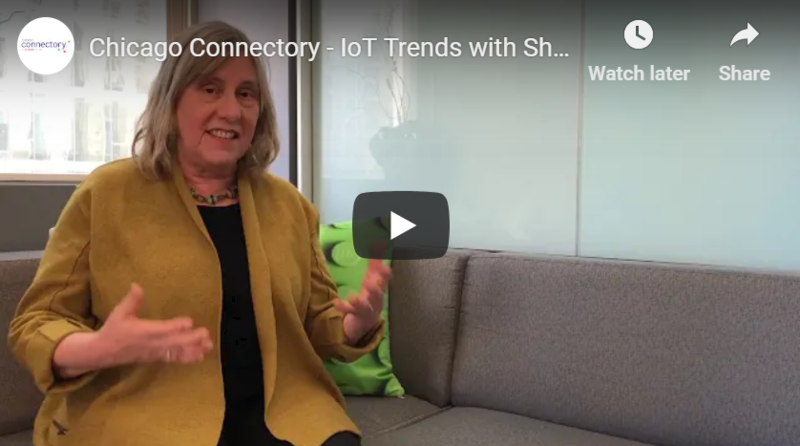 Watch the latest IoT Trends video to hear from Sharon Feigon, Executive Director of Shared-Use Mobility Center (SUMC), as she discusses how her team is helping to improve urban mobility in regions and cities across the country. 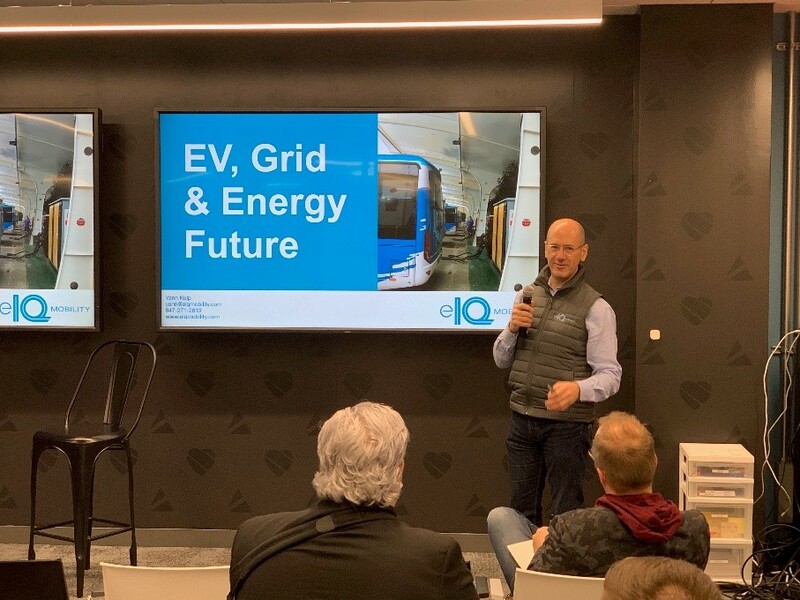 On Friday, January 18, the Chicago Connectory hosted the Industry Forum for Innovation in Urban Mobility, where industry experts and founders of various technology startups shared their views on new trends and developments in the urban mobility space.